With 80 percent of consumers using a smartphone to search the Internet, many businesses are keen to develop an app that will allow them to tap into the growing mobile market. When you realise how much time users spend on mobile apps compared to brand websites, you will probably come to a conclusion that creating a branded app will accelerate your business growth. However, if you want to develop a mobile app for your startup, then careful planning and product development will be essential factors in its success. The main mistake that startups make when developing a mobile app is trying to do too much at once. For instance, when the design of the app is a team effort, it's easy to end up with an overly long list of features that will be included in the app. The result is an app that could confuse customers and doesn't fulfill the key needs of users. One solution to the issue of too many competing ideas is to identify one person who is ultimately responsible for the app. In a small startup, this might be the founder, whereas in a larger business, it might be delegated to a named product manager. While other team members are still welcome to voice their ideas during brainstorming sessions, the product manager has the ultimate say over which ideas end up being incorporated into the app. Therefore, you need someone who is not afraid to say "no" to pushy colleagues to take on this role. By trying to make your app do everything, you run the risk that it will end up not doing anything particularly well. Even the best team of expert developers cannot deliver a quality, polished, easy-to-use mobile app on time if they are forced to spread their efforts too thinly across many features. For example, if you were developing a note-taking app (such as Evernote), then you would want to focus initially on creating an app that allows users to take notes quickly and file them with as few taps as possible, rather than on adding features such as social sharing, photos, customized skins, etc. 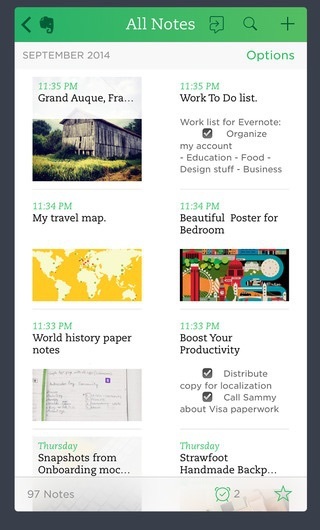 Feature-wise notes - that's what Evernote is all about. On the other hand, if the purpose of your app is to allow users to navigate an e-commerce store easily (check out Spree app), then the key features are viewing products, managing the basket, and checking out. Focus on making these core aspects of the app work seamlessly and intuitively before considering any other features. 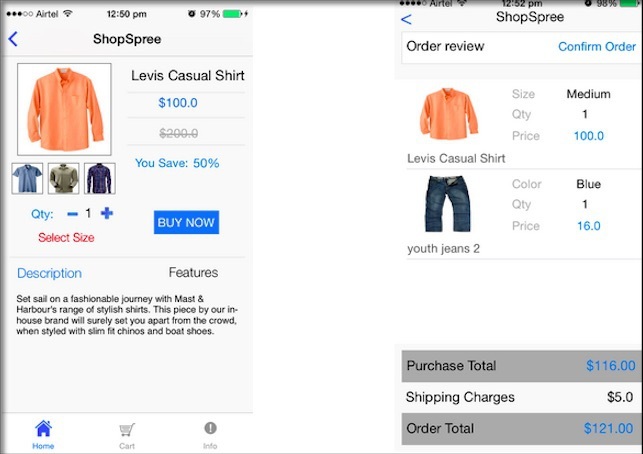 Spree provides all the necessary features for ecommerce apps without option clutter. Every feature you implement has to be thoroughly tested before it is generally released. In addition to performing in-house testing, it's always a good idea to also ask users to test features, so that you can find out how they react to new features or tweaks to existing ones. 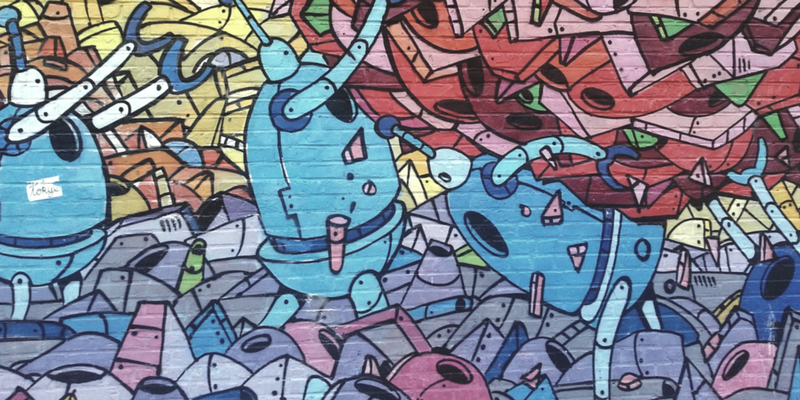 User testing can be a useful way to weed out the features that don't add much to the user experience, or the ones that make the app more complicated and confusing for the user. It's no coincidence that the most downloaded apps in the App Store all do one thing and do it well. Snapchat isn't successful because it has fancy features; it sticks to its core purpose of providing a way of sending messages that disappear after they are viewed. Similarly, the 7-minute workout app that tops the list of fitness apps does exactly what the name implies: gives users a simple workout, without distracting them with irrelevant features. 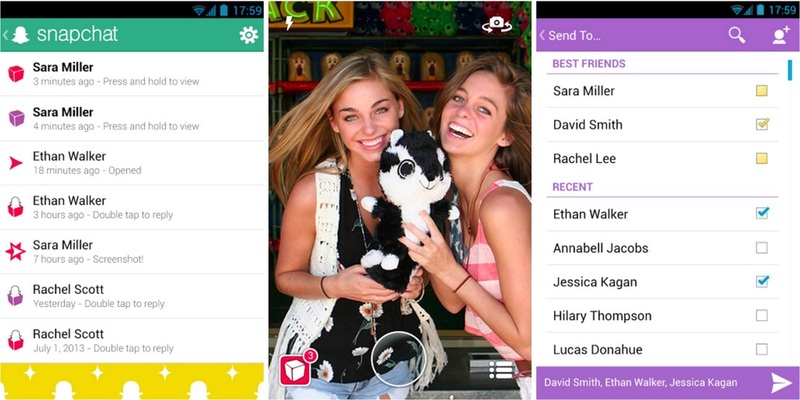 Like it or not, Snapchat represents feature simplicity at its best. Your mobile app won't be perfect when it is first released. It is always possible to change your app to improve the user experience that it offers. However, improving an app does not necessarily mean adding new features. It's more important to listen to the feedback that you get from your users about aspects of the app that are difficult for them to use. Simplifying the design of the app or making features available with fewer taps is more likely to make a positive difference to how users regard your app than adding a new feature while there are existing problems that need to be fixed. Adding a new feature to a mobile app is not always a bad idea, but the reasoning behind the change needs to be clear. Without solid arguments for adding new features, you risk complicating your mobile app rather than improving it.